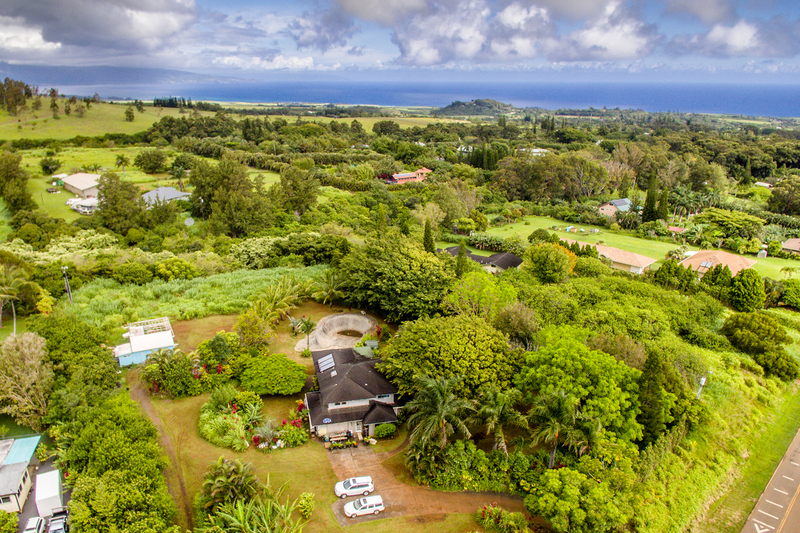 This private estate has plenty of space and options on Maui’s North Shore. 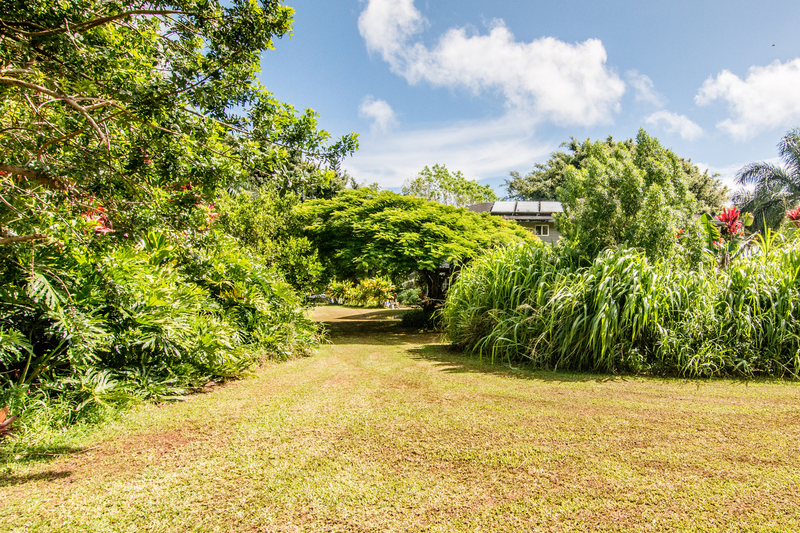 The lush 2 acres has fruit trees and is surrounded by lush greenery. 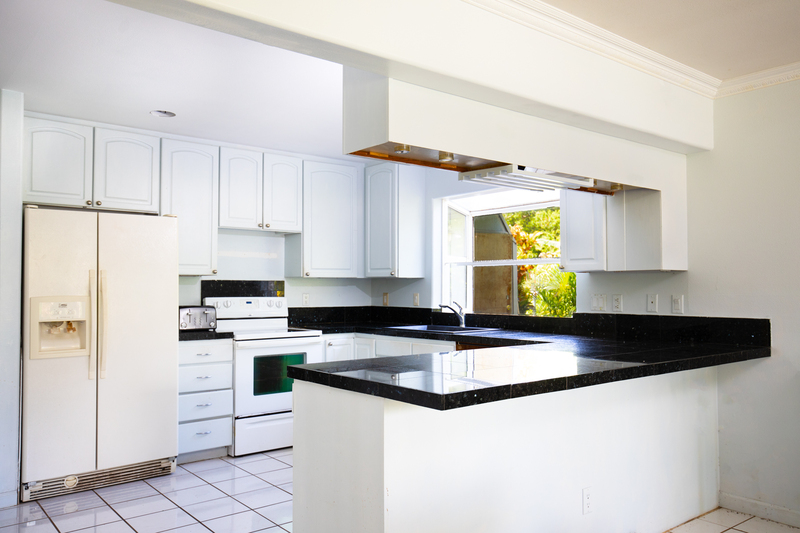 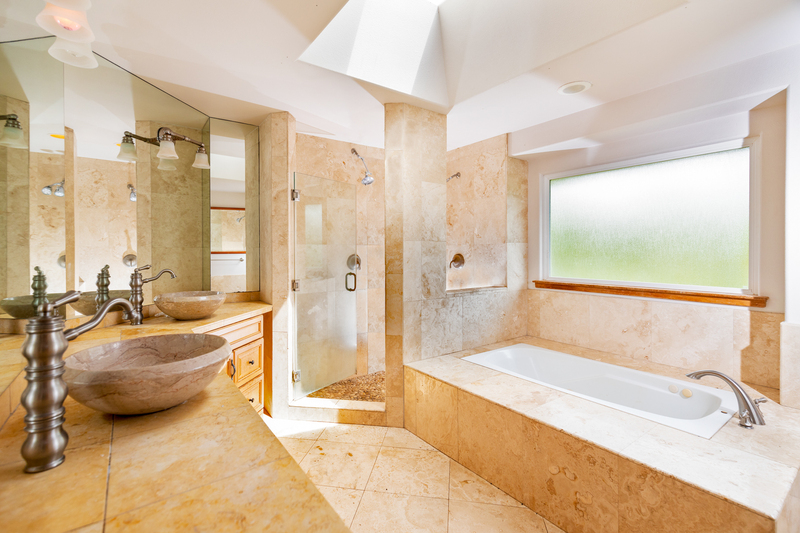 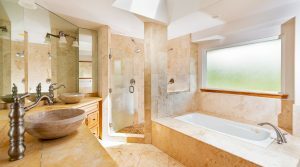 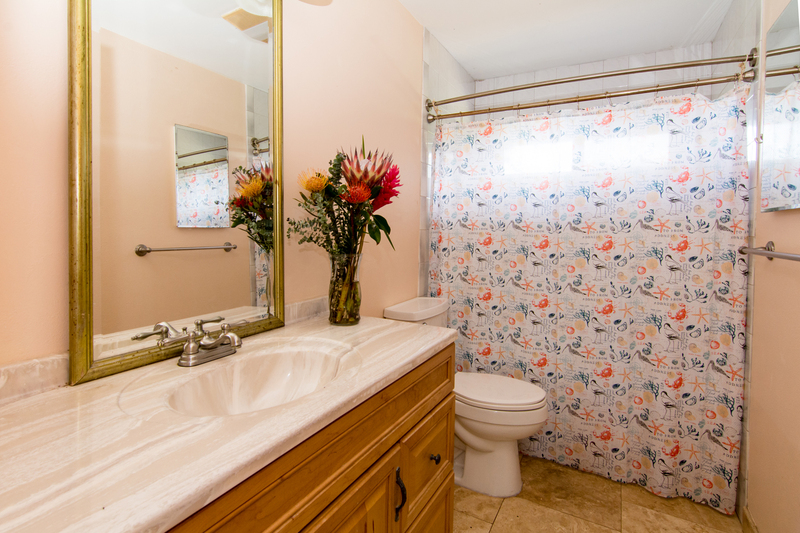 The 4 bedroom, 3 bathroom home features granite, marble, travertine, porcelain tile and stone. 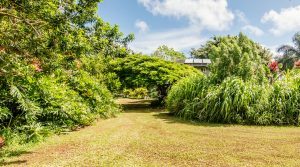 The outside space has fruit trees and mature, abundant plant life that offers privacy and shaded areas. 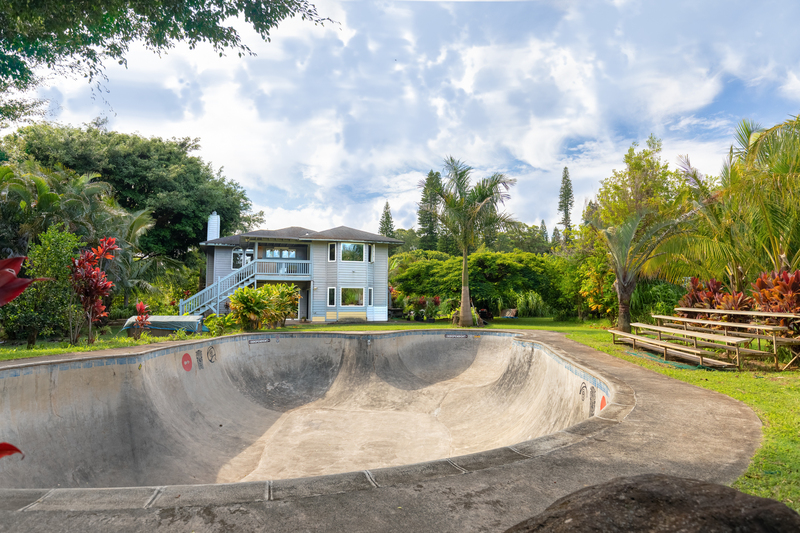 Manicured, open lawn space creates an expansive feeling. 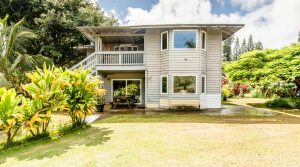 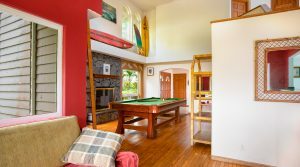 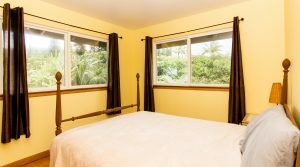 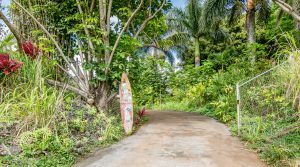 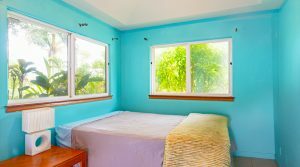 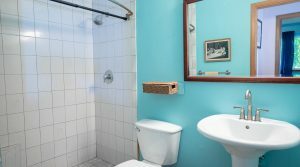 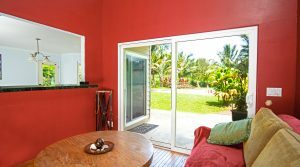 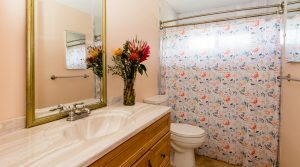 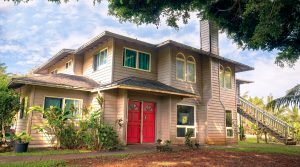 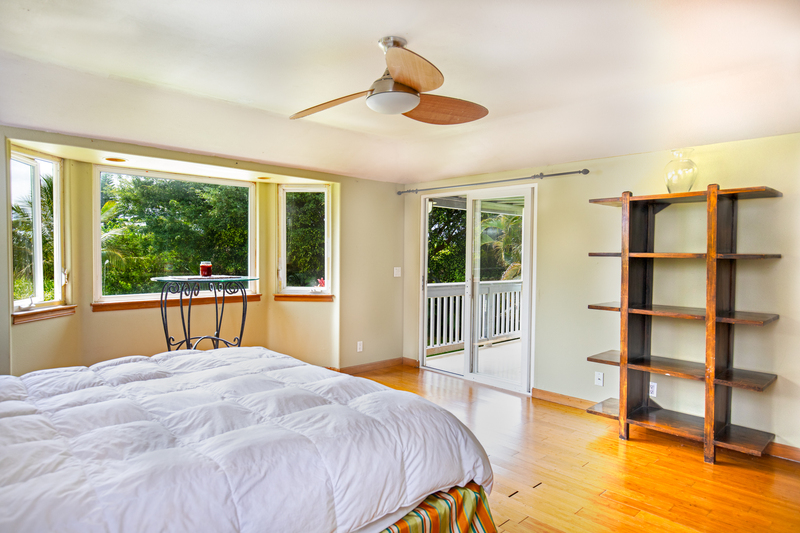 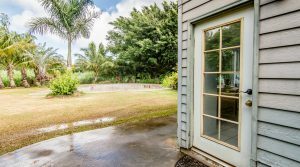 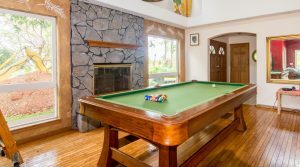 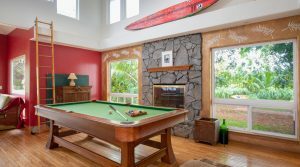 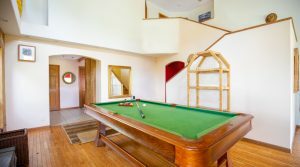 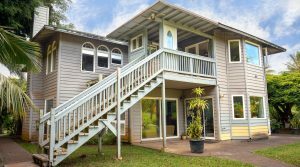 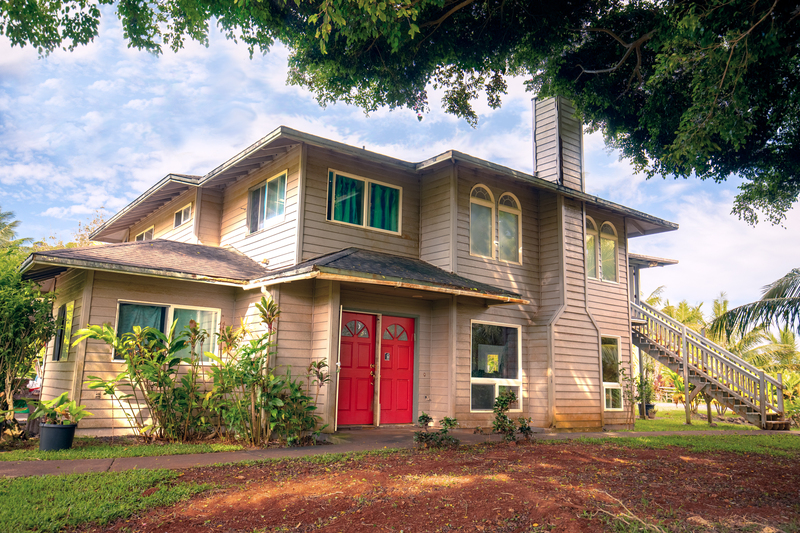 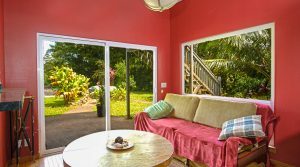 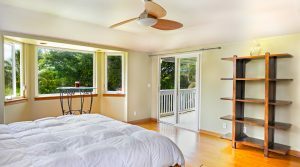 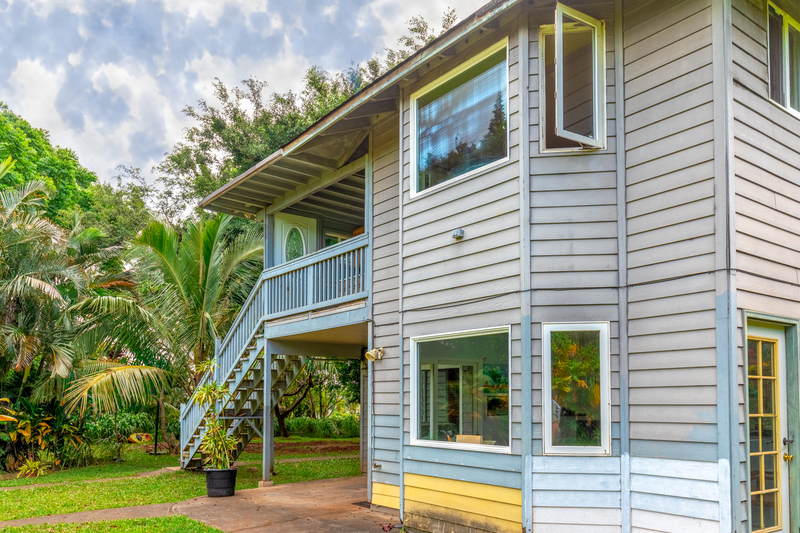 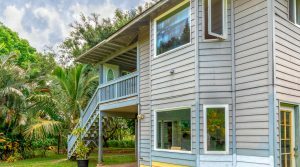 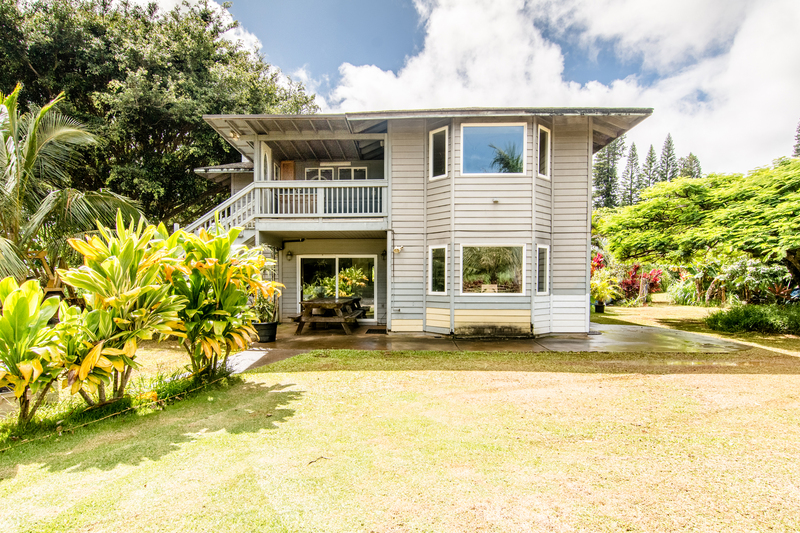 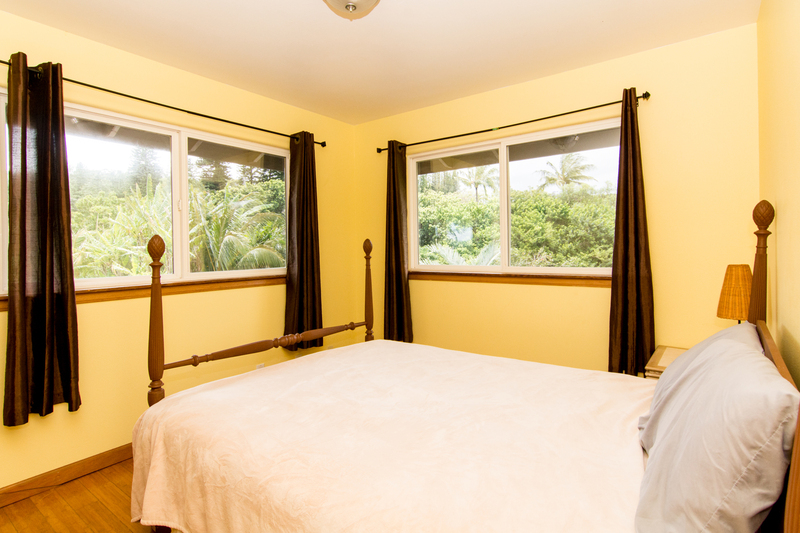 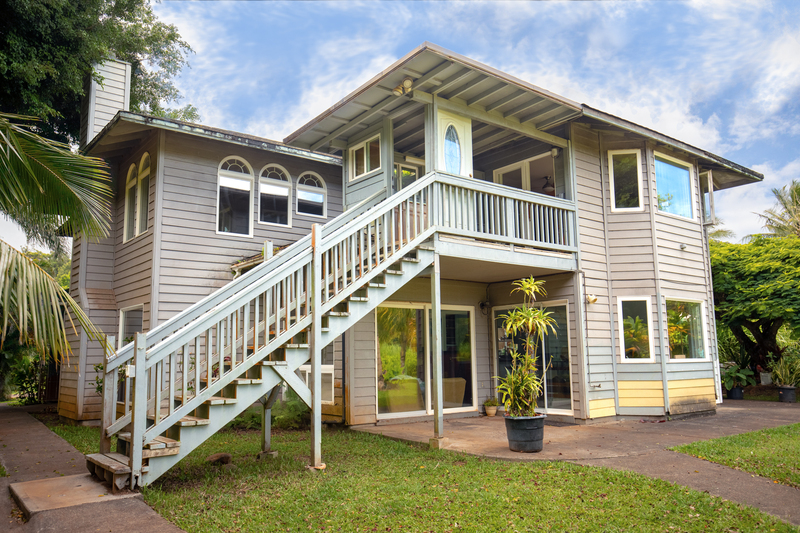 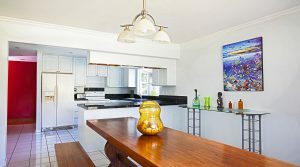 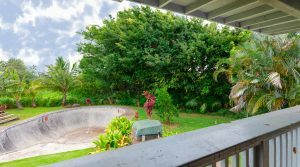 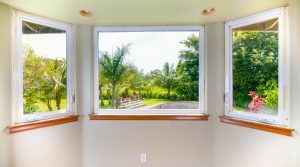 The location is just a short drive to Ho’Okipa Beach and Baldwin Beach Park and less than 30 minutes to Kahului and the airport. 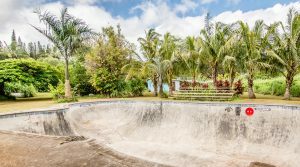 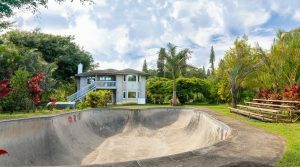 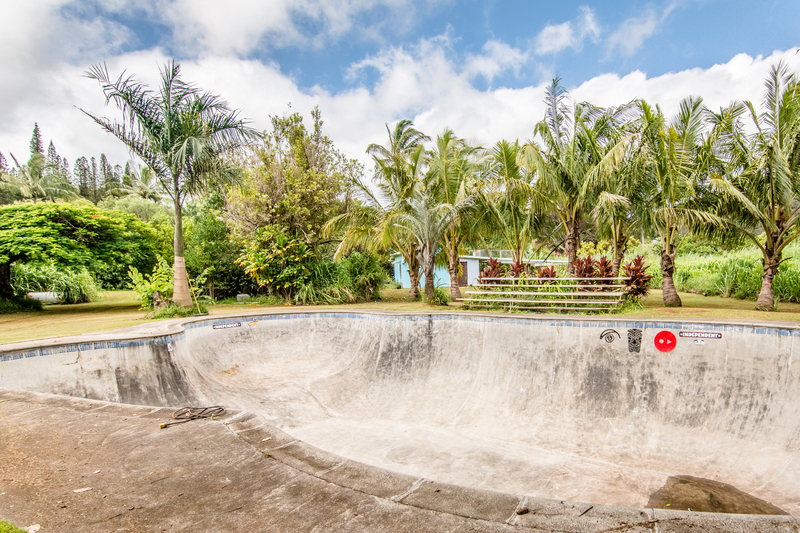 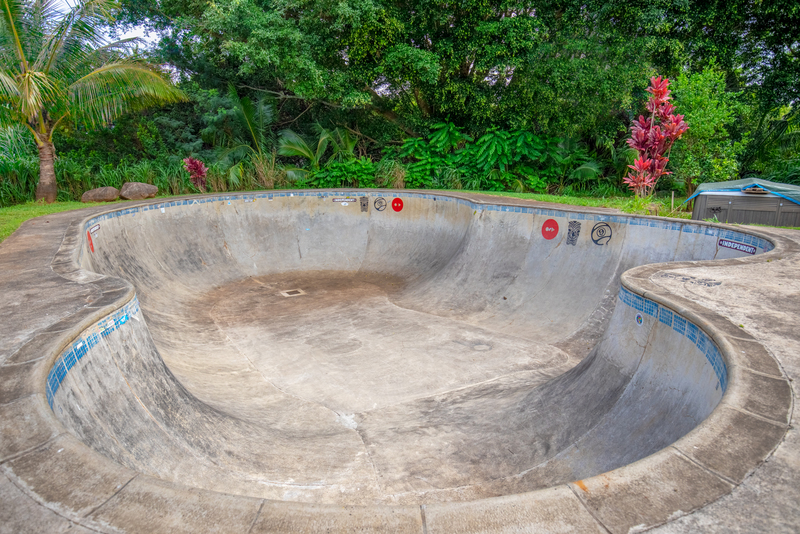 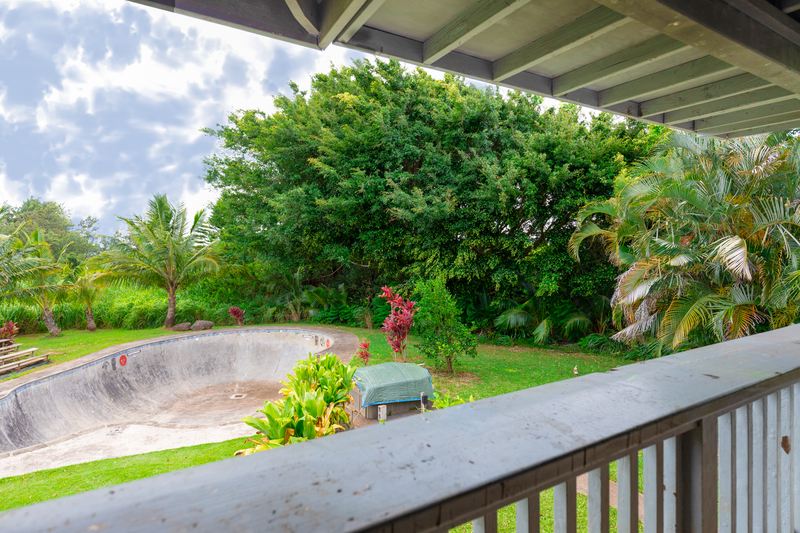 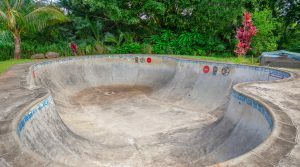 There is a concrete, subterranean skate ramp on the property – like living in your own skate park! 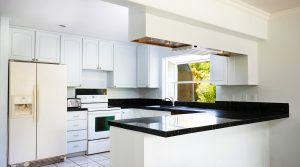 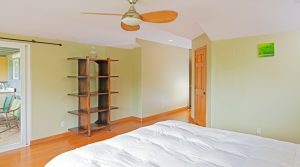 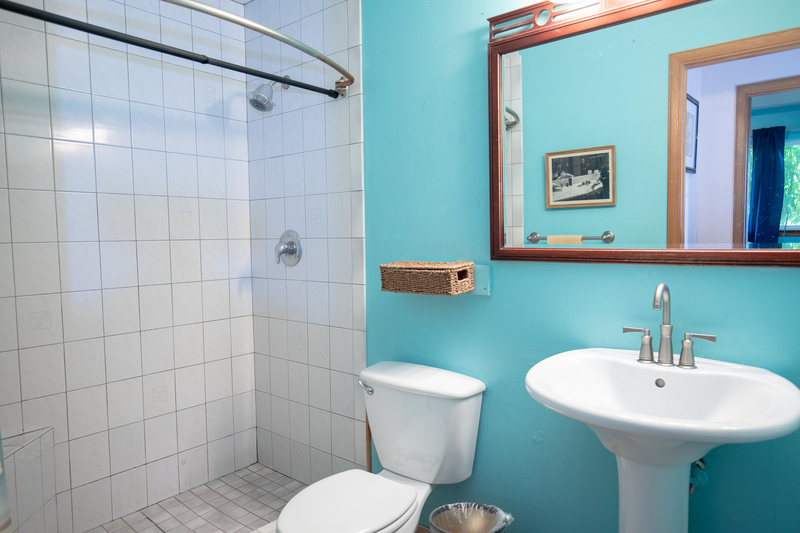 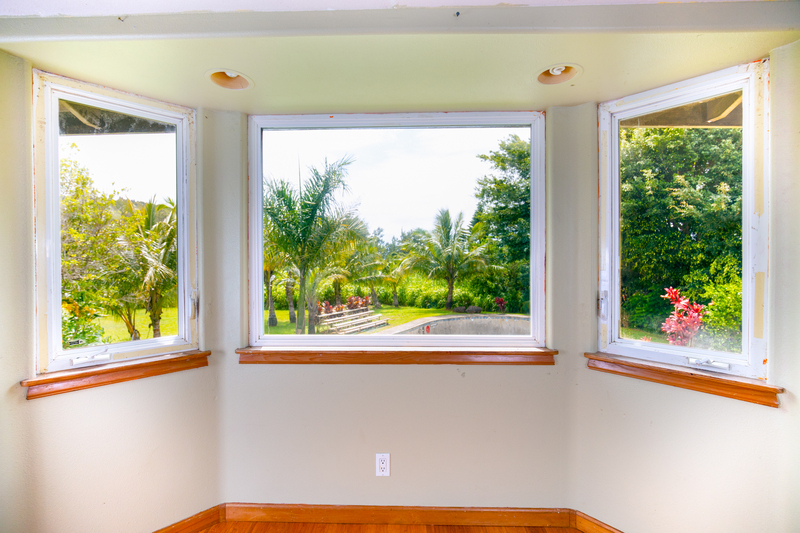 An unfinished storeroom is located on the rear end of the property and could hold numerous possibilities for a new buyer. 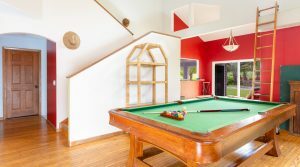 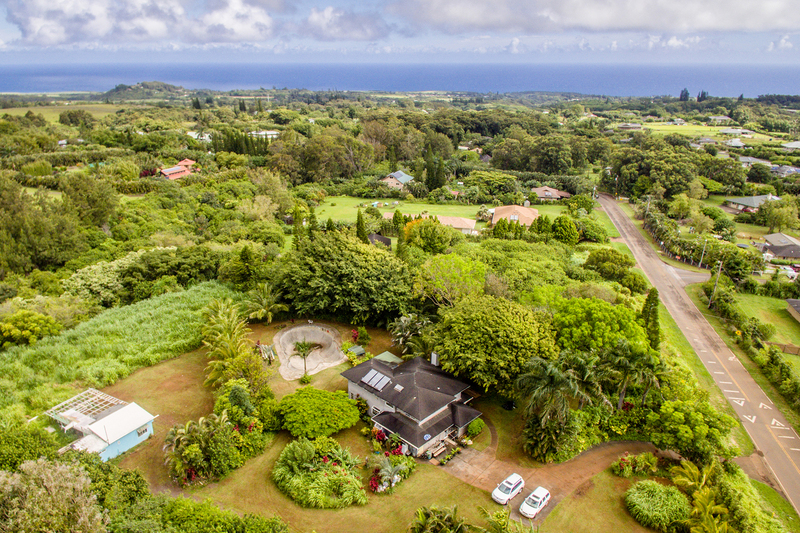 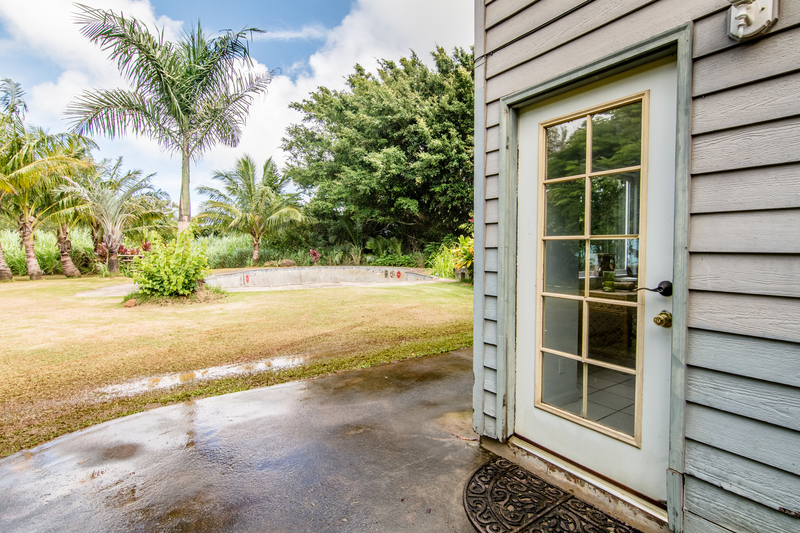 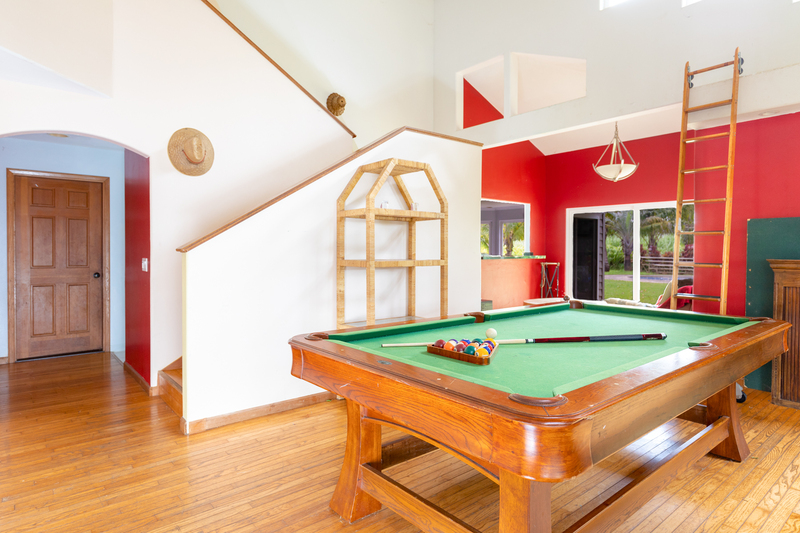 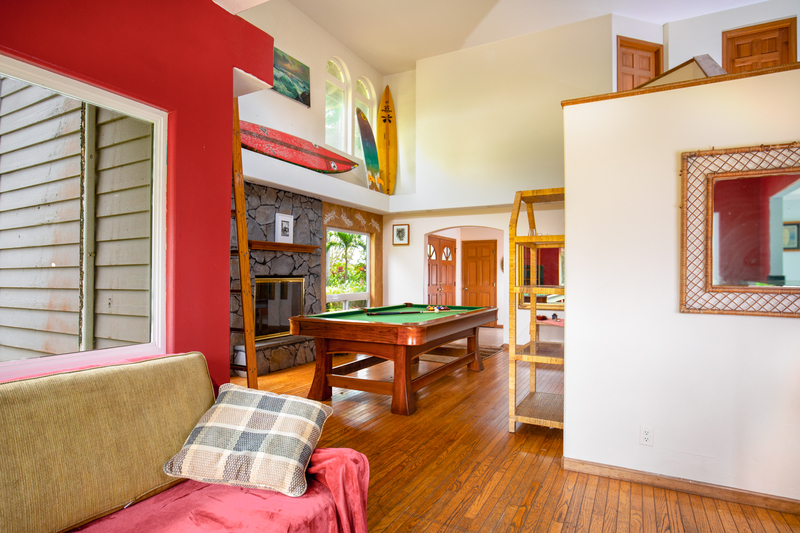 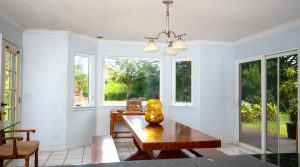 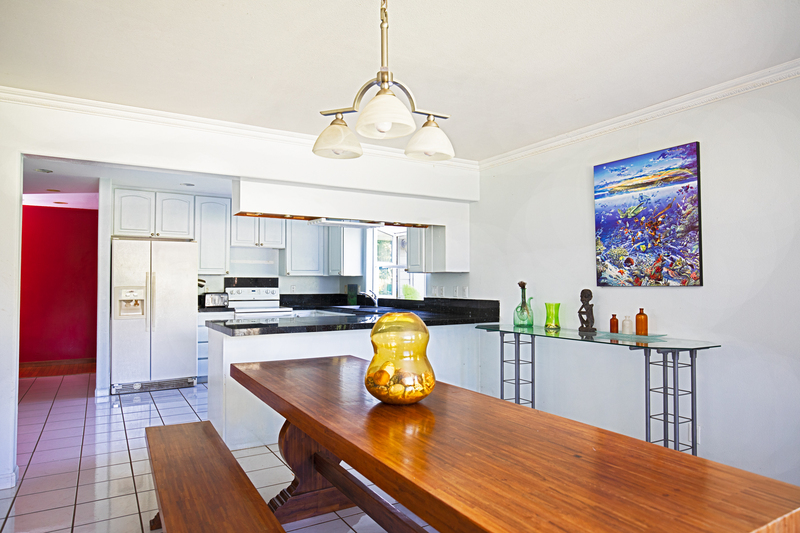 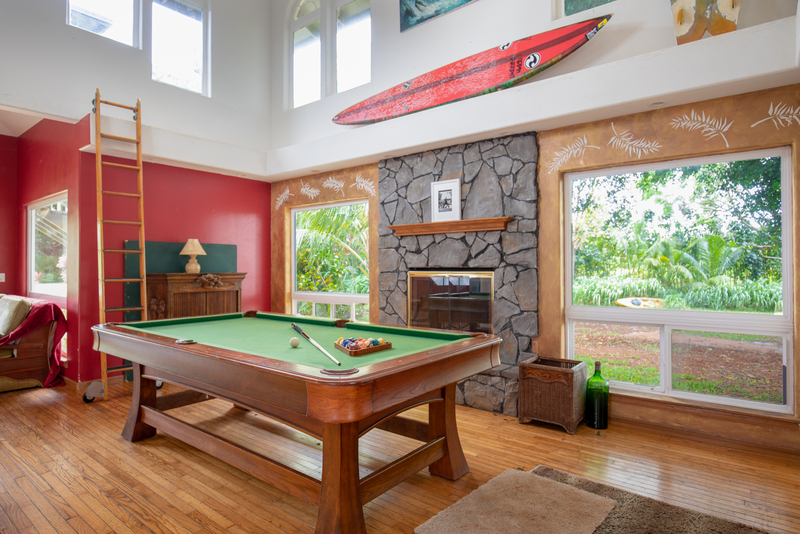 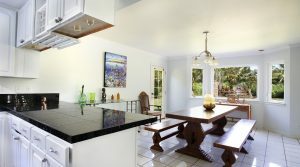 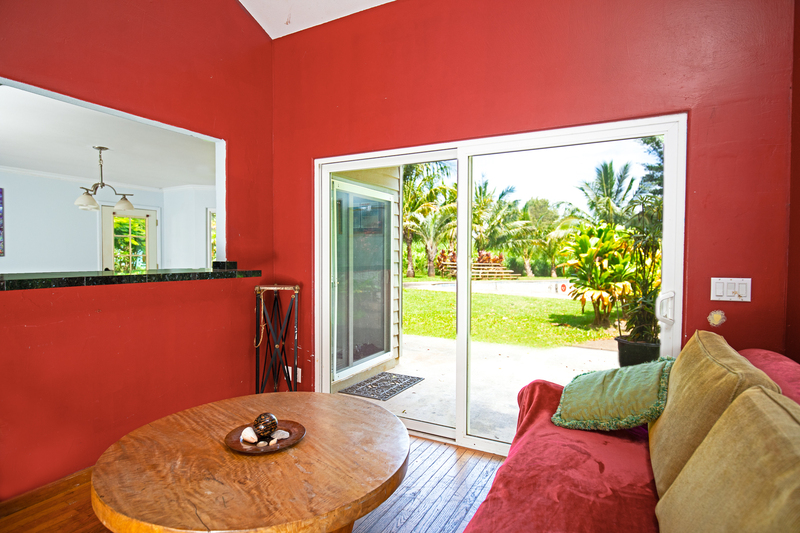 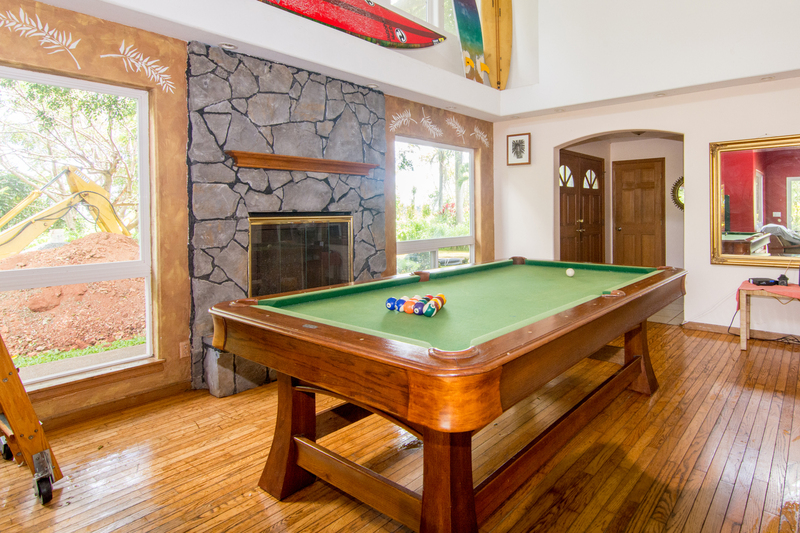 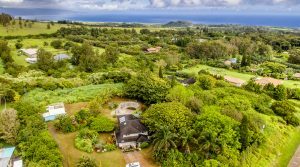 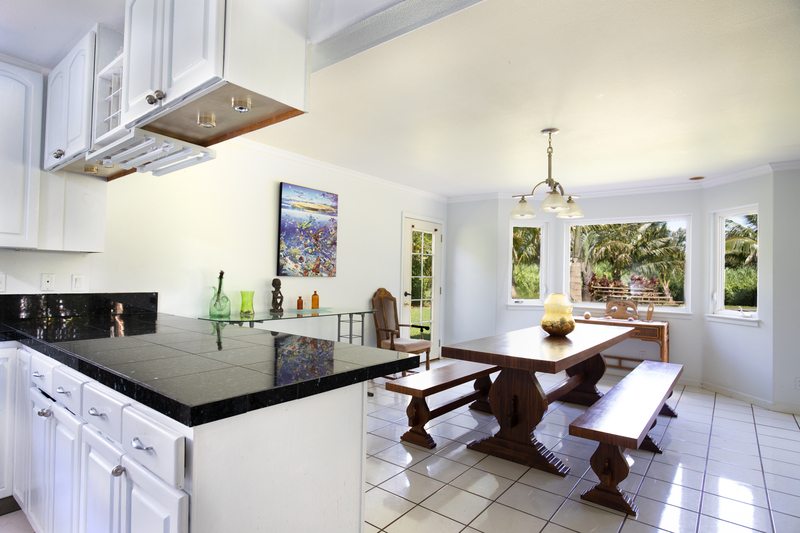 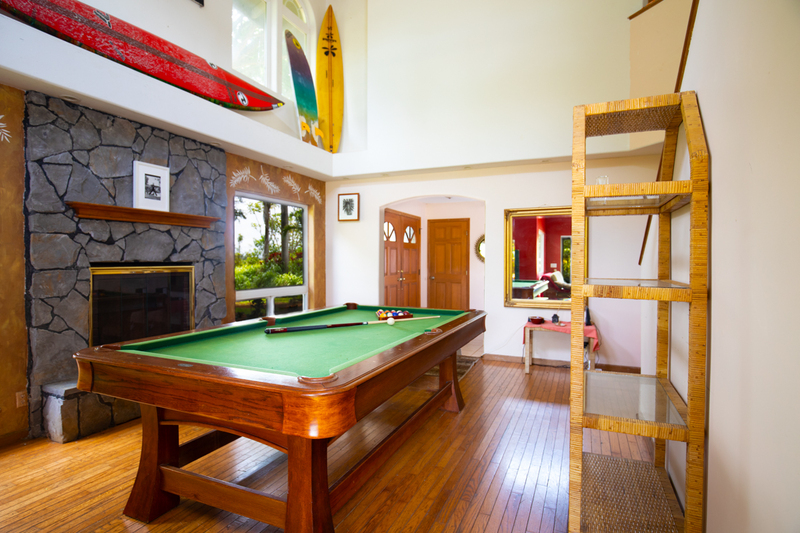 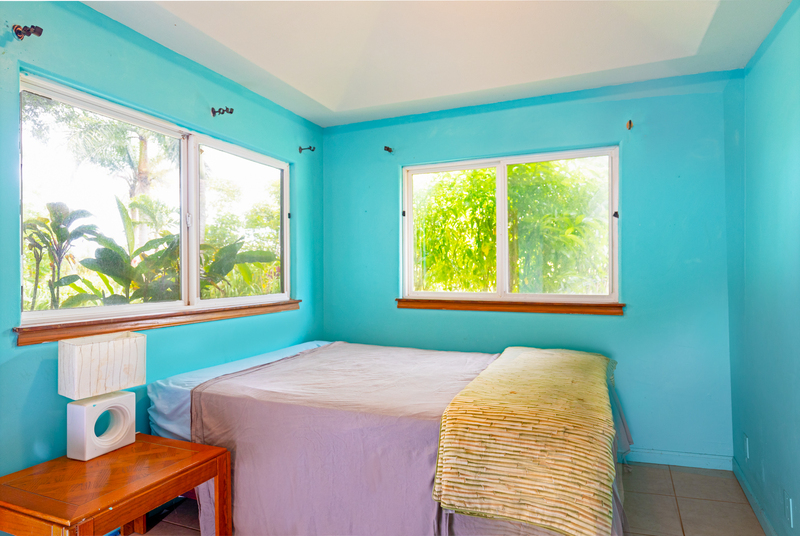 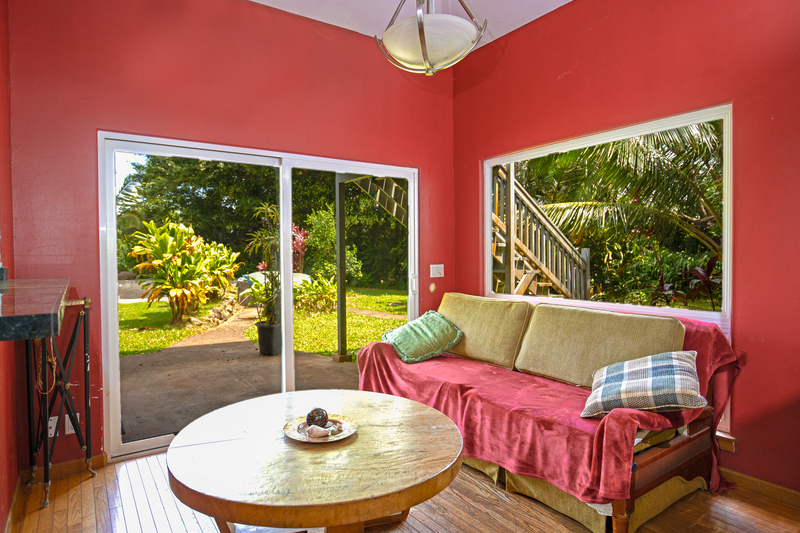 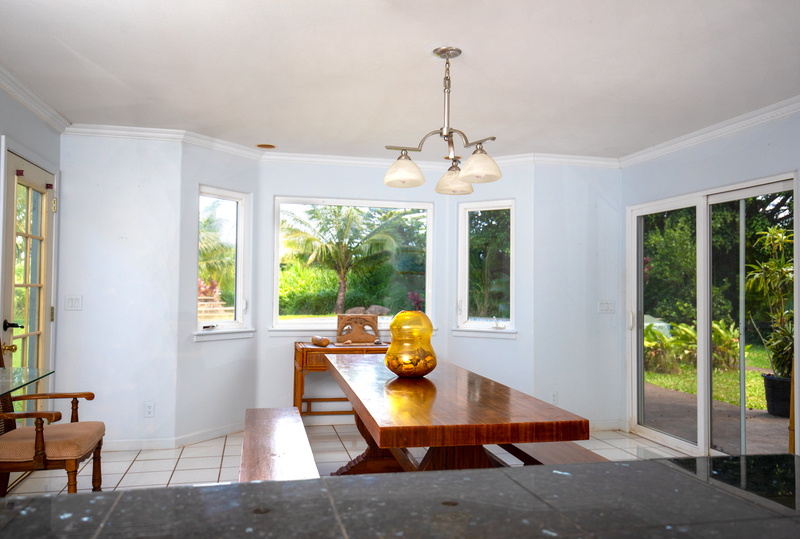 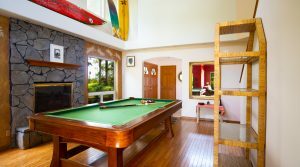 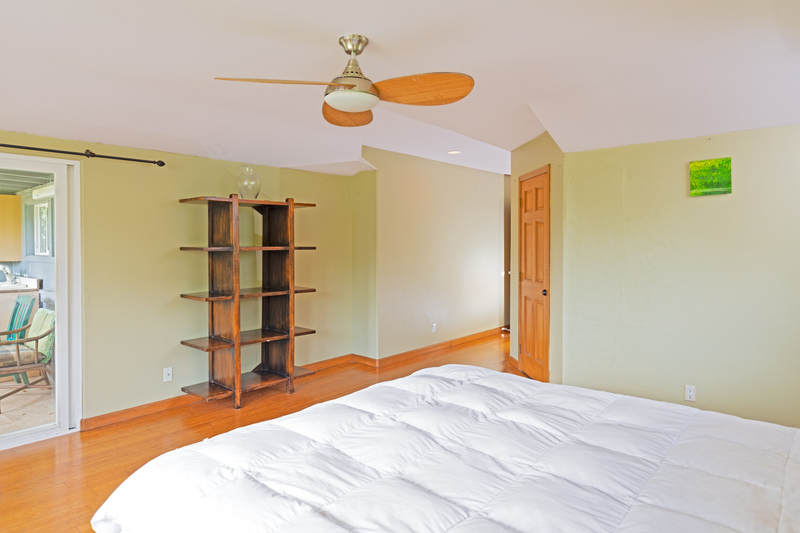 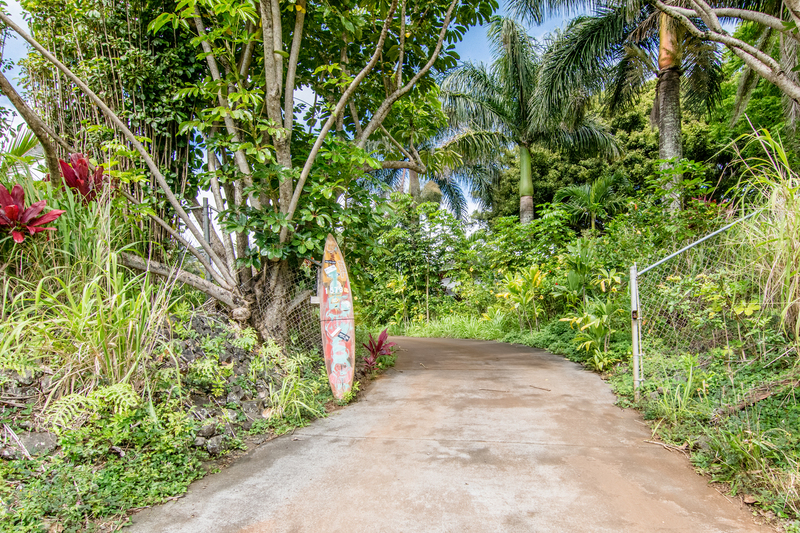 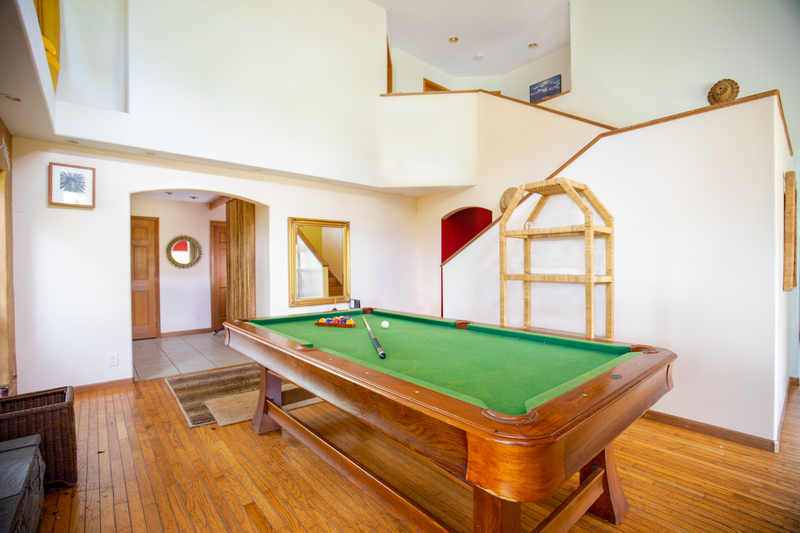 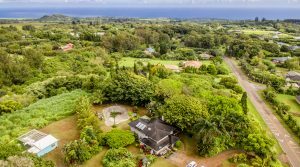 Bring your own touches to this property and create a truly magical Maui estate.